Payment options: PayPal bank or e-proforma invoice sent to your email address. 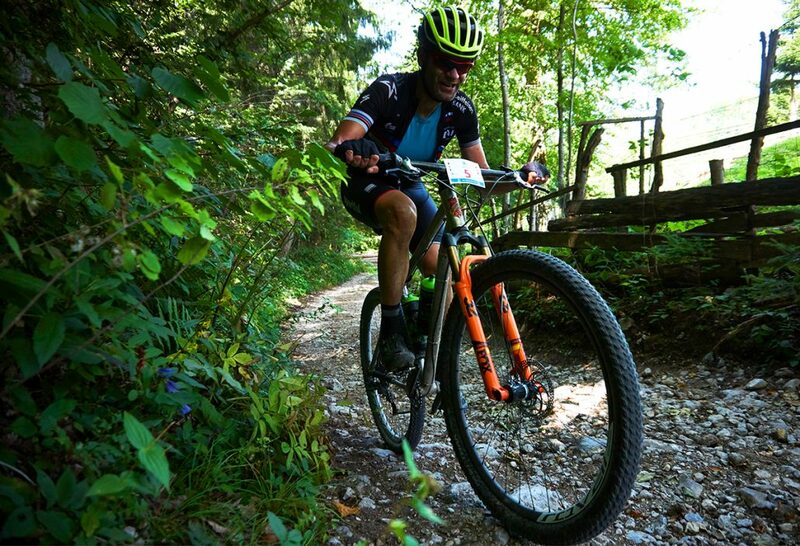 First 100 registered* competitors receive a Bled Bike Festival t-shirt. Full organisation of the Festival. Full organisation of the Bled Bike Epic and Bled Bike Marathon competition. Right to start on the race. Start number and electronic chip. Snacks and beverages in the feed zones Bled Epic (4), Bled Marathon (2) and Bled Simply Clever. 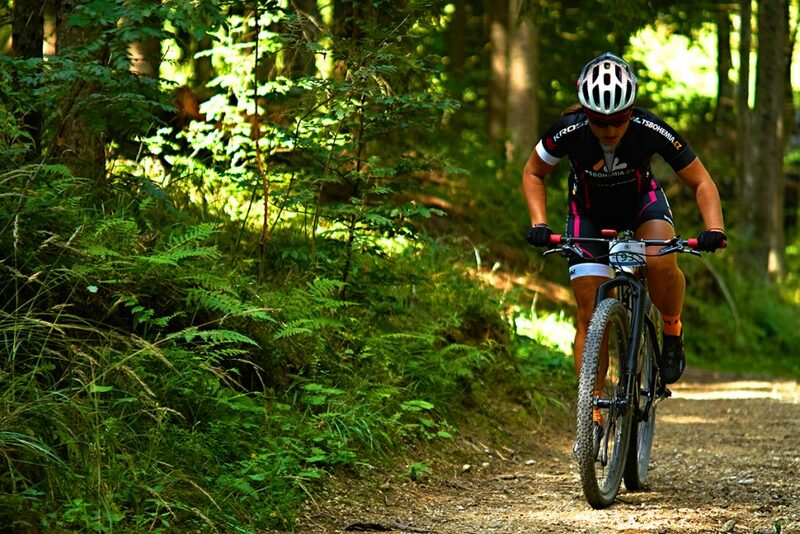 Pasta lunch, snacks and beverages in the finish zone (23rd June). Organised and protected bike depos. Written instructions for navigation with map and attitude profile. Medical service on trail and in start/finish line. Professional Mountain Rescue team on trail. 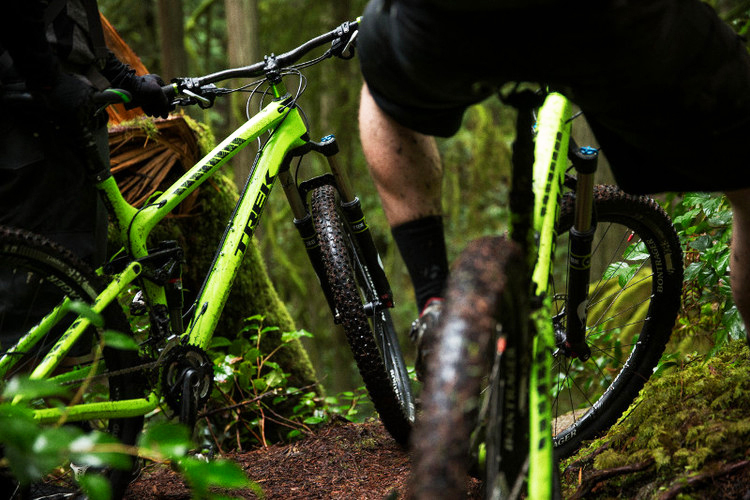 Rescue service on all trail. Information about Race pack will be placed until March 1st, 2020. If you need a transfer or rent-a-car from/to the nearest airport this service can be provided by our partner tourist agency. 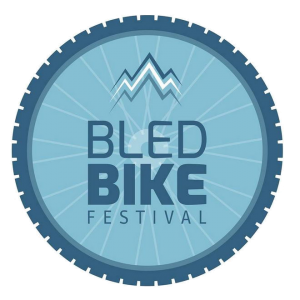 Please send a request to info@bledbikefestival. If you need an Accommodation at Bled or around this booking can be provided by our partner tourist agency.